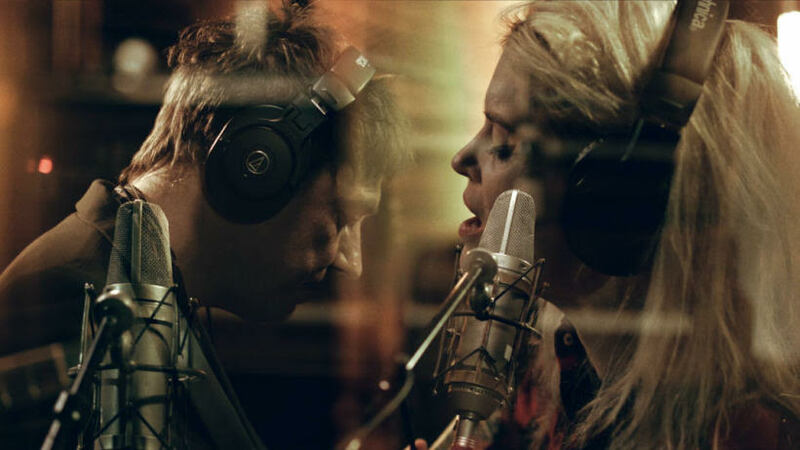 The Kills are set to release their new EP, Echo Home Non-Electric EP. It is available for pre-order...HERE for digital and HERE for vinyl. The digital version will be out on June 2 and the vinyl version is scheduled for August 18. Check out the videos for "Wait" and "Desperado" below.